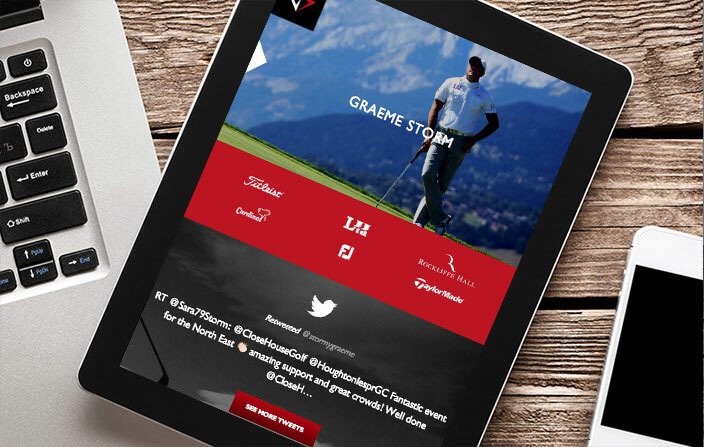 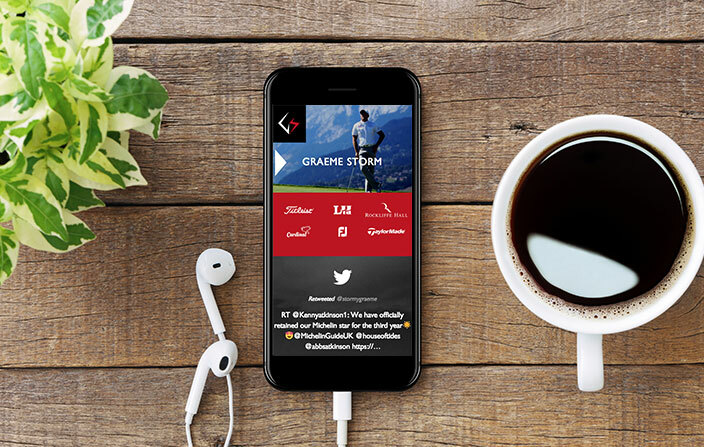 BRIEF | Graeme Storm came to us to give his personal brand a complete overhaul. 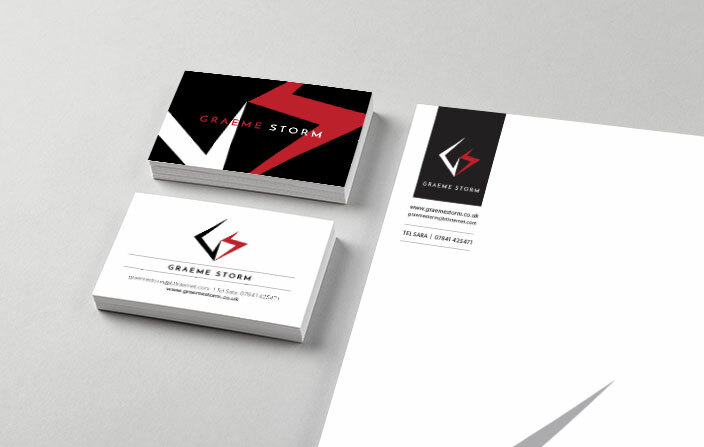 This included a new logo designing, branded stationary and new website. 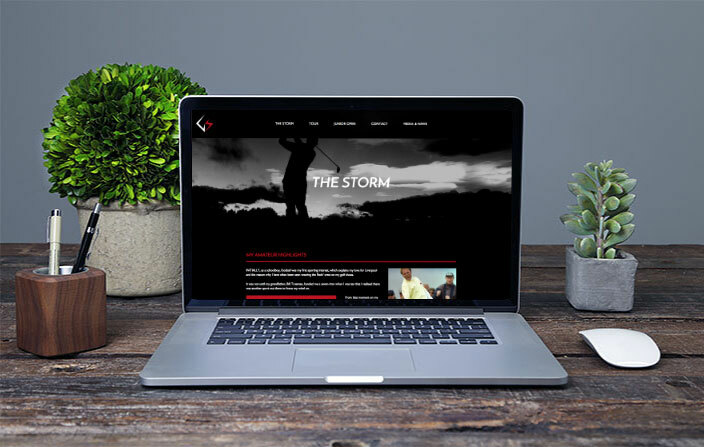 The logo and needed something that was modernised, but still had the values of Graeme Storm as a brand.